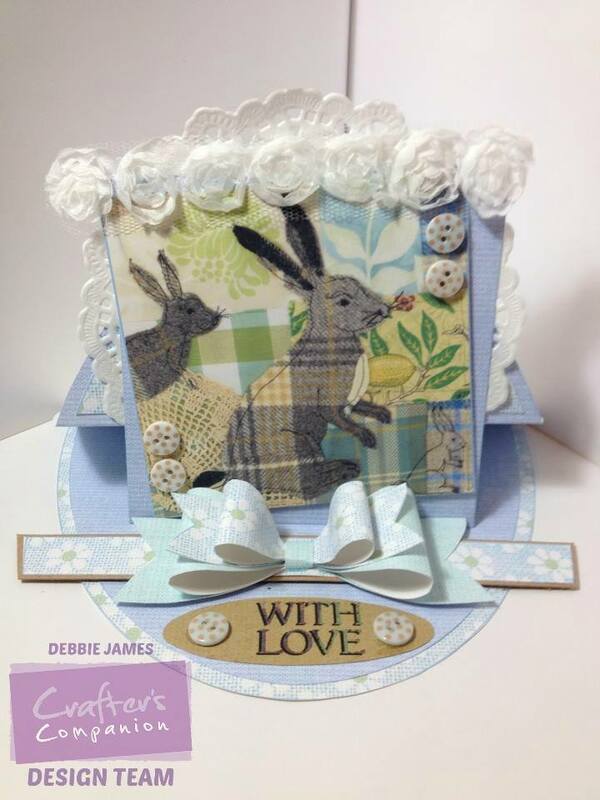 Crafters Companion > Blog > Tweedies is Now Available! 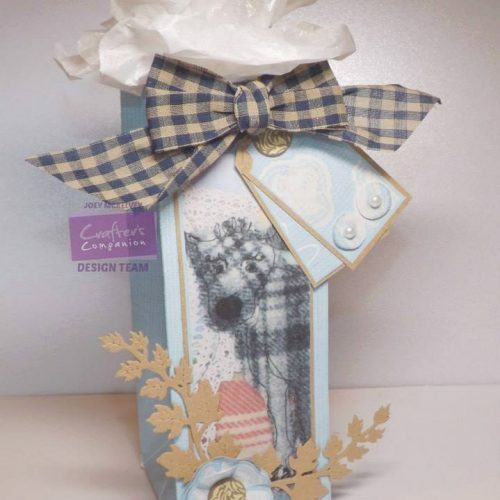 We hope you’ve enjoyed the Tweedies Four Day Deal shows on Create & Craft and are full of inspiration about how the gorgeous new collection, using the artwork of Abigail Mill, can be used in a whole host of crafting projects throughout the year! 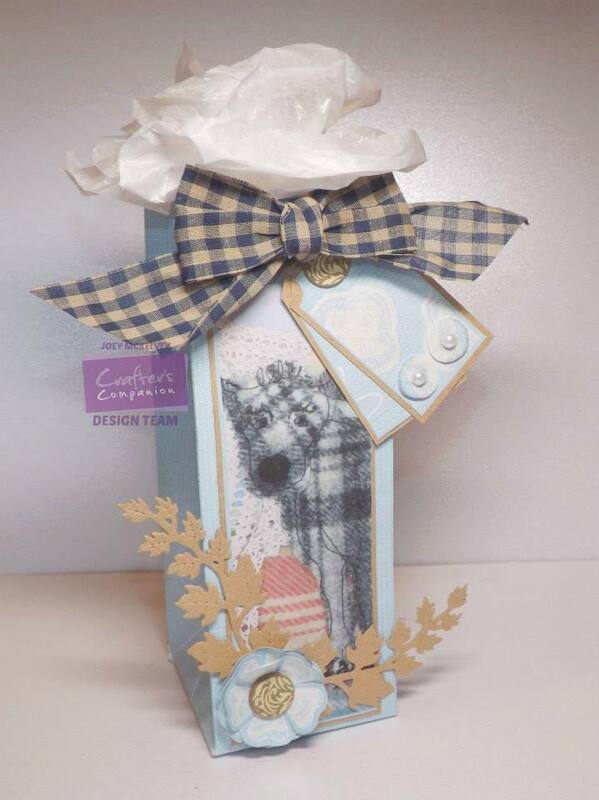 We’re delighted to announce that the Tweedies papercrafting collection is now available! Click here to view the full Tweedies collection.